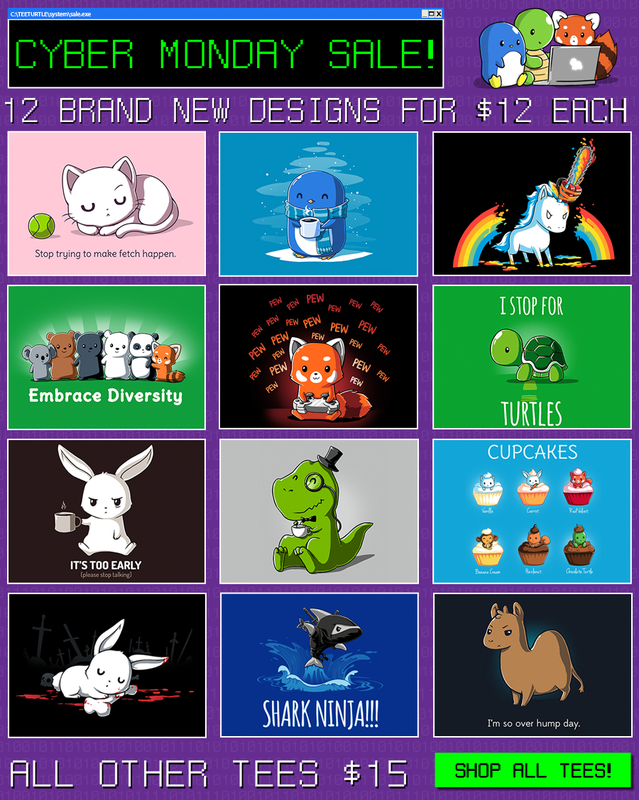 TeeTurtle: Cyber Monday Sale! - Blog @ That Awesome Shirt! All other shirts are $15.